My mission is to build professional looking websites for small businesses with a small budget! I love building websites for small businesses. I use WordPress, one of the best systems available to build responsive and professional looking websites. This means that your website will look great on any computer and any other devise, such as a mobile or an Ipad. For small business owners who only need up to 10 pages, it does not have to be expensive to get your online presence. 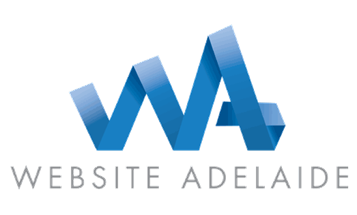 I will help you implementing the most important SEO (search engine optimisation) rules to your website, and I also install tools that help Google understand what your website is all about. You could have a great looking website on the internet for 400 dollars if you come to me. I can also help you if you already have a website and need updating it, changing it or add pages. I have used another website system called Joomla for many years and all these changes are really easy to do in that system as well. On page Search Engine Optimisation is very important if you make an effort in launching a website. These are things you should consider so Google can present your website in a relevant search. You might not have time and money to work on a lot on internet marketing, but by just knowing what to write, where and what codes to implement on your website, it could make a huge difference. I have a great interest in On-page SEO and I work with clients making their website SEO friendly. Contact me with any questions and please read my testimonials and see my portfolio.